William Adams was the Locomotive Superintendent of the London South Western Railway between 1878 and his retirement due to ill health in 1895. He arrived having held similar positions on the North London Railway and the Great Eastern Railway at Stratford. On the LSWR he was responsible for the introduction of 524 locomotives across 16 classes ranging from diminutive 0-4-0 B4 tanks to 4-4-0 express tender engines such as the T6 and X6 classes and the of course the 0415 class Radial tanks that achieved longevity and fame on the Lyme Regis Branch. Adams also supervised the expansion of the Nine Elms locomotive works and the transfer of the carriage and wagon works to Eastleigh (which would also later become the locomotive works as well). Whilst many of the classes introduced were withdrawn by the 1930’s a large number survived well into British Railways ownership. 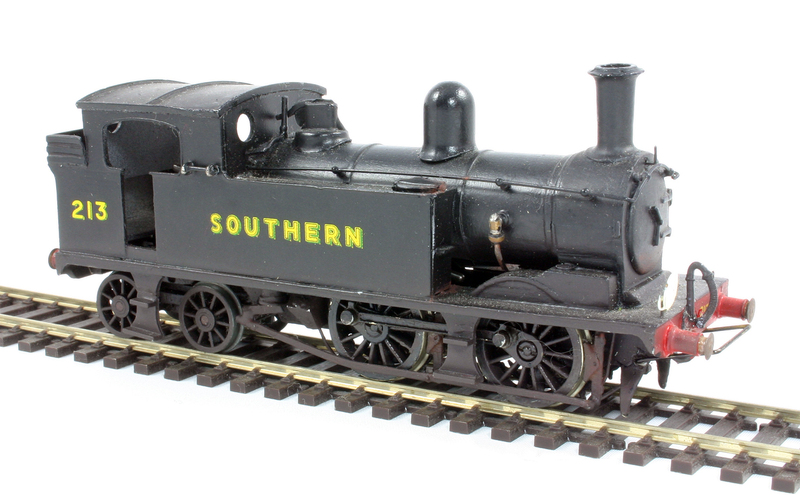 This post highlights some of the examples that I have models of and can sometimes be seen running on Fisherton Sarum. All these examples have been kit built. First up is the 395 Class (later 0395 class) originally a class of 70 0-6-0 tender locomotives introduced between 1881 and 1886, 20 passed onto the Southern Railway in 1923 with 18 surviving into British Railways days. Number 3441 (30577 in BR days) pictured here was allocated to Salisbury during the 1940’s and used on shed and station pilot duties as well as shunting the west yard. withdrawals took place from 1953 with the last being 30567 in September 1959 after 76 years of service. 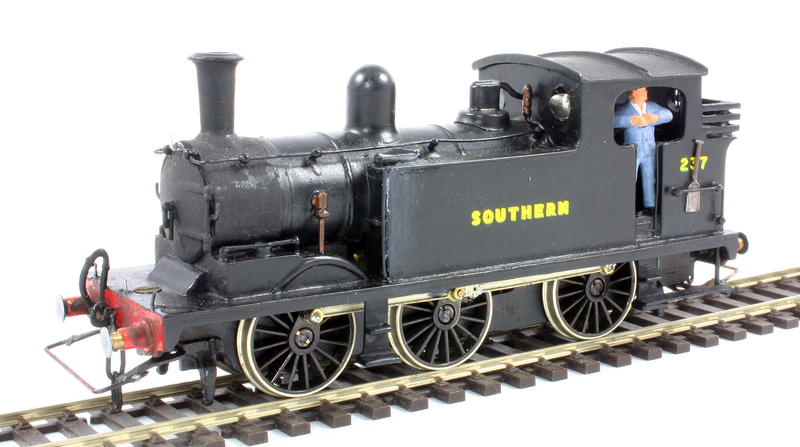 The A12 Class of 0-4-2 tender locomotives were first introduced in 1887, at the time of Queen Victoria’s Golden Jubilee, and the class were known as ‘Jubilees’. Fifty were built at Nine Elms with a further 40 contracted out to Neilson & Co at Glasgow. For quite a diminutive engine they were surprisingly capable on heavy excursions and troop train movements, goods services to the west of England, Weymouth and Southampton and passenger train services in north and central Devon. 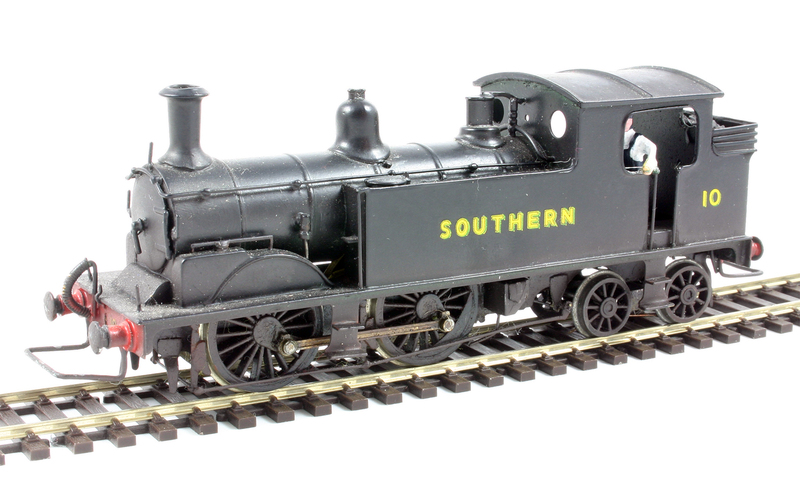 All 90 entered Southern Railway service and the last of the class was not withdrawn until 1948 (although the four that survived, just, into the British Railways ownership did not gain a BR number). The 50 strong T1 class of 0-4-4 tanks were introduced in 1888 and a second batch in 1894 and were essentially a tank version of the A12 class. The second world war prolonged the life of these engines with 15 (from the second batch) entering BR ownership and lasting until 1951. Number 10 again was again a Salisbury based locomotive usually deployed on shed and station pilot duties. 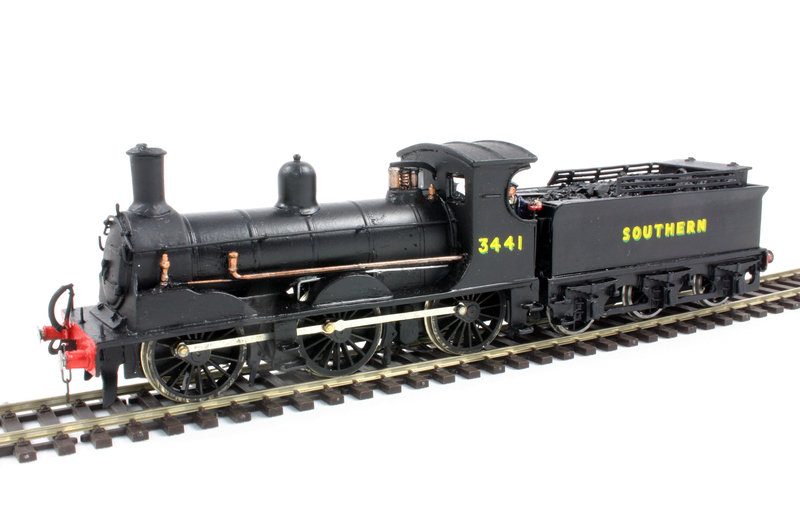 O2 Class number 213 and mainland non pull push fitted example built from a SE Finecast kit. The O2 class of 60 0-4-4 tank locomotives were introduced in 1889 and despite their size proved powerful and were a development of the T1 class. They were originally intended to replace the ageing Beattie tanks. They ended up generally on branch line use across the ex LSWR network although of course off the mainland the class is most associated with their use on the Isle of Wight railways. 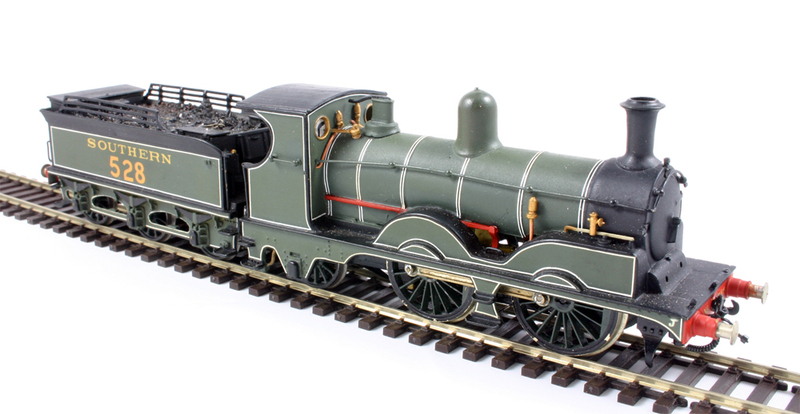 A Ready to run model in 4mm has been commissioned by the Kernow Model Centre in both mainland, IoW and pull push versions. Lastly for this post is the G6 class of 34 0-6-0 tank locomotives (Adams only 0-6-T design) and was based on the O2 utilising the same boiler resulting an a compact tank. A number of the class were built well after Adams retired a testimony to his design. Only 2 of the class did not make it into BR ownership although withdrawals occurred in 1951 the last member of the class survived until 1962.